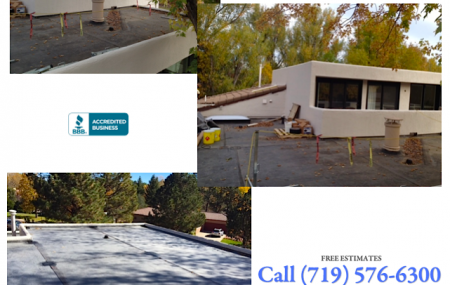 Our roofers in Colorado Springs handle commercial roof repair and residential. We are one of the companies you can trust. 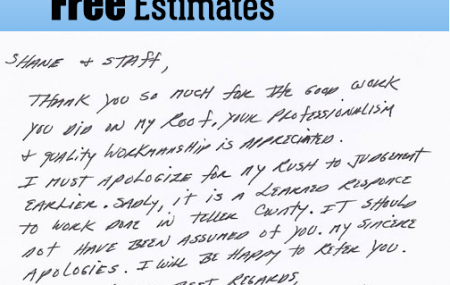 If your roof is leaking due to the recent moisture, contact us for repair. 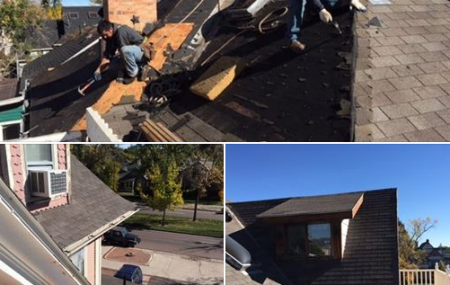 From Colorado Springs to Pueblo, Woodland Park and Divide, our roofing specialists are on-call to serve you. 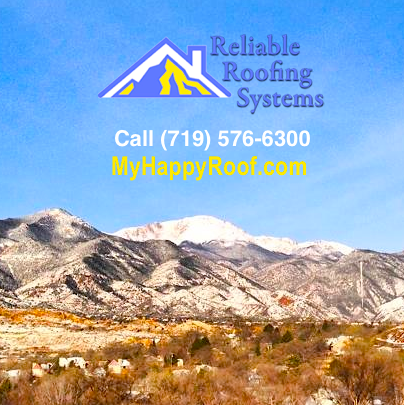 Learn about our Residential Roofing Services in Colorado Springs. Beautiful snow capped mountain today. Photo taken April 4, 2014.